A new rule put forward and provisionally agreed by the EU may mean that speed limiters will be mandatory by 2022. 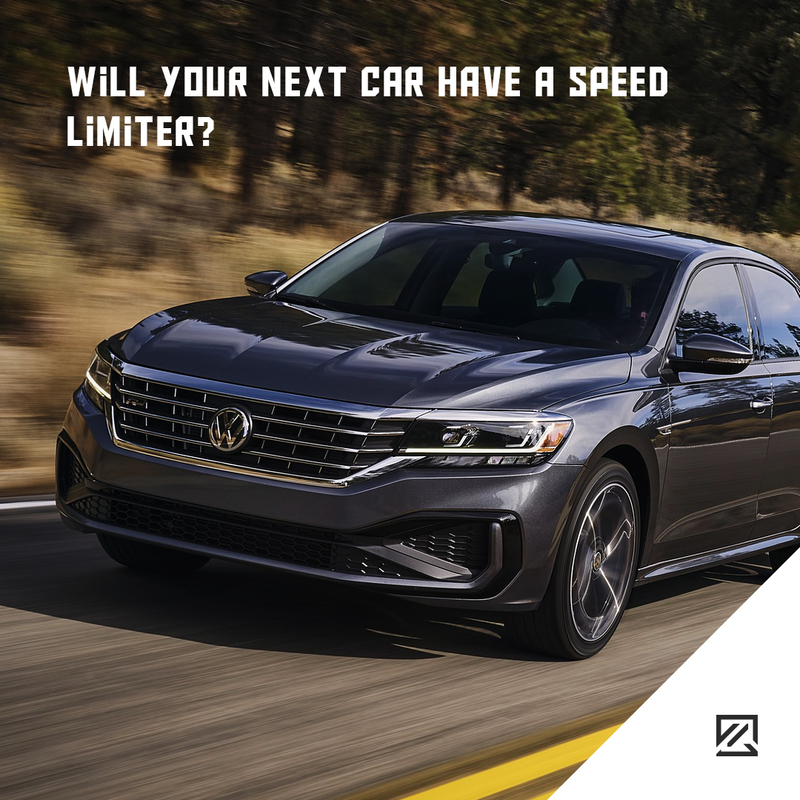 This means that potentially all vehicles sold in Europe from 2022 will have to have mandatory speed limiters installed. The campaign, supported by the European Transport Safety Council (ETSC), hopes to revolutionise road safety. If the plan is fully approved, all vehicles in the EU will have an ‘Intelligent Speed Assistance’ system that will restrict vehicles from breaking the speed limit. After already being approved by the European Commission, we could see speed limiters in vehicles in the next three years. Will EU rules apply to the UK after Brexit? Even though the UK may not be part of the EU from 2022, the UK government and the Department for Transport have pledged that the UK will follow suit with the new EU rules even after withdrawing from the EU. The reason behind this is because the ETSC says that speed limiters can reduce collisions by 30% and save up to 25,000 lives in 15 years. How will speed limiters work? Speed limiters will be able to recognise speed signs using a camera or will be able to use GPS to access speed limit data for that area. The speed limiter will advise the driver of the current speed limit. It will then automatically limit the speed of the vehicle to comply with the set speed limit imposed. Speed limiters do not work to apply the brakes for you. Instead, they work by limiting engine power. This means that the vehicle is unable to accelerate past the selected speed. It is thought speed limiters will not be popular with motorists. As a result, the ETSC suggests allowing the speed limiter to be overridden, to begin with. Drivers may be able to override the limiter by pressing hard on the acceleration. However, stricter rules would be in place in the future. As well as the speed limiter, cars will also come equipped with data loggers. These will enable the ETSC to track the system and provide further recommendations. So, would you be happy with a speed limiter in your car?